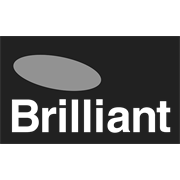 The Austin Ceiling Fan by Brilliant, is a classically designed 4 Blade Fan. 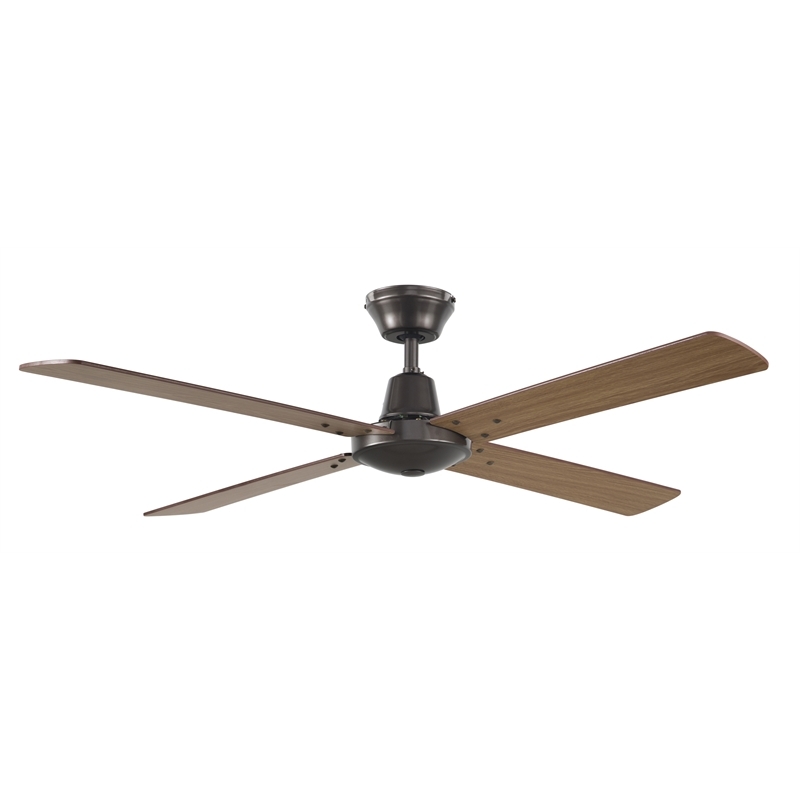 It includes a quiet and powerful 50W motor that is complete reversible for both summer and winter usage. 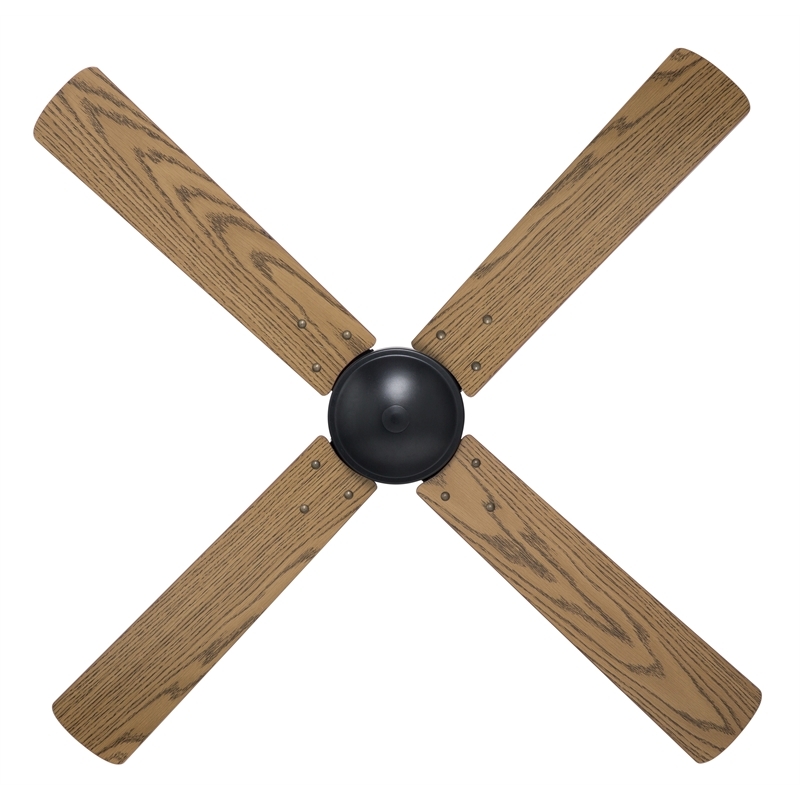 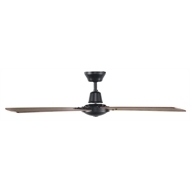 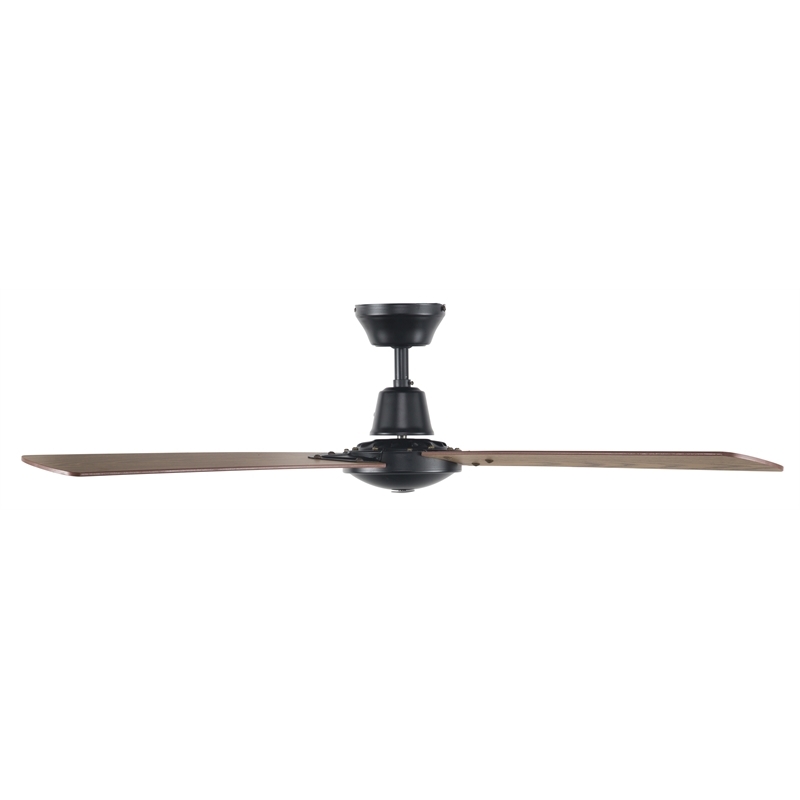 The Austin Ceiling fan is the perfect addition for any home with its sleek and steel outer body casing. 5 year Warranty, including 2 year In-Home warranty on motor.